Milton Erickson Lives! 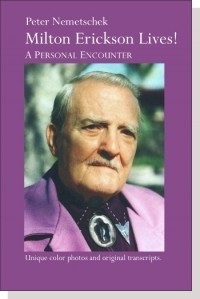 A PERSONAL ENCOUNTER by Peter NemetschekMilton H. Erickson Lives has the feel of an impressionist painting. In its details and broad strokes, the book brings to life a time long ago that has natural resonance in this time. 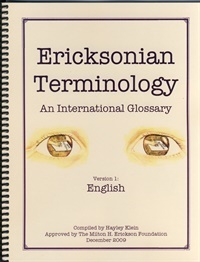 The book focuses on an unusual man—from the perspective of an unusual man. Original transcripts, rare photographs, and the special tone and palette of memory draw the reader into the vivid experience of what is being described. 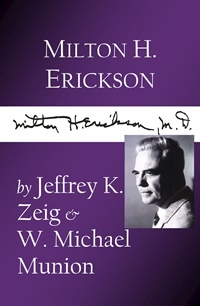 Only available in eBook - MILTON H. ERICKSON provides a unique insight into the life and experiences of this influential figure, and a clear account of his specific contributions to psychotherapy, both theoretical and practical. 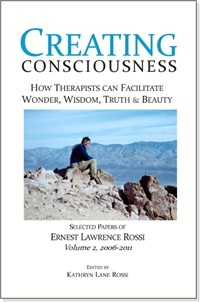 Erickson was the dominant force in legitimizing the use of clinical hypnosis. 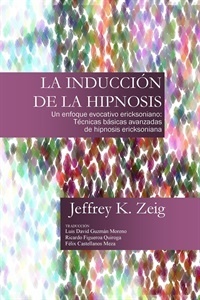 Through his research and practice he developed a scientific understanding of hypnotic phenomena and devised many novel clinical applications. 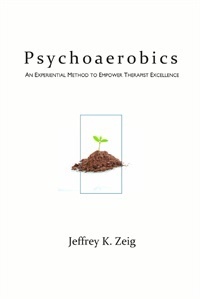 Welcome to the worlds of conceptual communication and experiential learning, the last line in the Preface of this book, prepares readers for the Psychoaerobics Exercises. 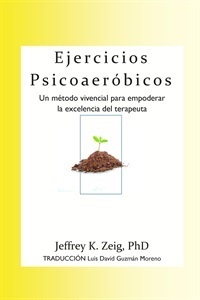 The exercises are designed to elicit in therapists generative states, from which both therapist and client can benefit. 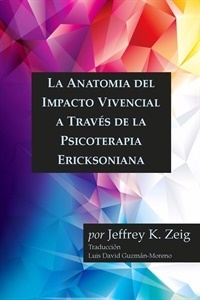 Composed of four sections -- Fundamental Perspectives, Warm-up Exercises, Psychoaerobic Exercises, and Concluding Remarks -- this book begins with a discussion on conceptual realization; Zeig proposes that therapists should approach therapy as artists, not as scientists. 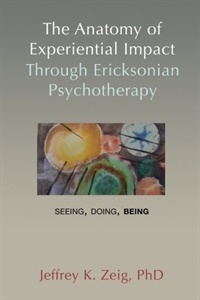 Facts inform; art impacts, he writes, explaining that the situation of therapy is one of uncertainty and ambiguity, both of which elicit emotion. 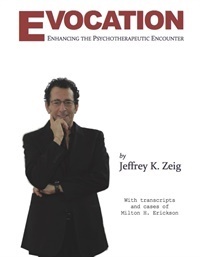 Zeig credits his mentor, Milton H. Erickson, MD, who communicated concepts experientially and minimized facts, thereby becoming one of the world s greatest communicators.